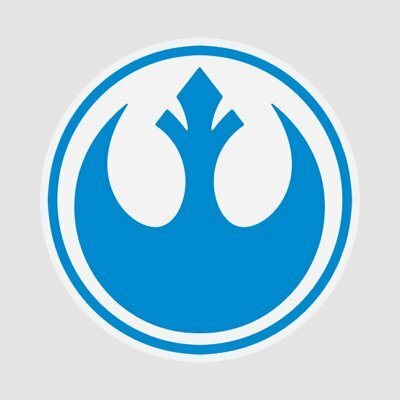 Hey so I know Twitter is dead and garbage now, but if any humans are still out there, I know of a very good junior-mid front-end developer suddenly in need of a job. She’s open to DC/Baltimore/NYC/remote. Cool app, but the ability to show Big Bang theory is a deal breaker. Can we bring back the whole scarlet letter thing, but for people who touch other people’s computer screens? Why is anybody still putting anything on SourceForge? Spotted in the wild: Person using iOS Stocks app. Delimited or fixed-width? It’s a CSV. Delimiter: Tab, Semicolon, Comma, Space, Other? 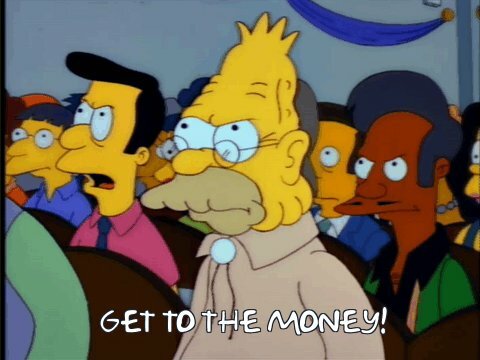 It’s a CSV. iPhone 5c colors: DO NOT LIKE. Finding camelCase in CSS is another way of saying somebody who doesn’t really know CSS wrote it. Users love knowing how long their search took. 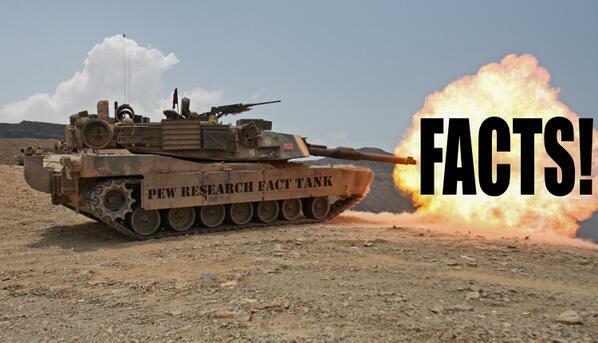 @kingkool68 PEW FACT TANK WILL BLAST YOU WITH FACTS! I fixed Facebook Home to reflect reality. I don’t even want to think about the horrible things that would happen to my family if we didn’t keep every plastic Chinese food container. So I’m looking for a job. My county votes overwhelmingly in favor of gay marriage. MARYLAND RULES. Literally True Fact: Marissa Mayer personally patched the hole in the Titanic and sailed it to New York. She has a track record, people. Today on House Hunters: Can this couple agree on which brand-new 4,000 sq. ft., $150,000 McMansion to buy in Wyoming??? Before using a hashtag, ask yourself why you’re doing it. If you don’t have a good reason, don’t do it.